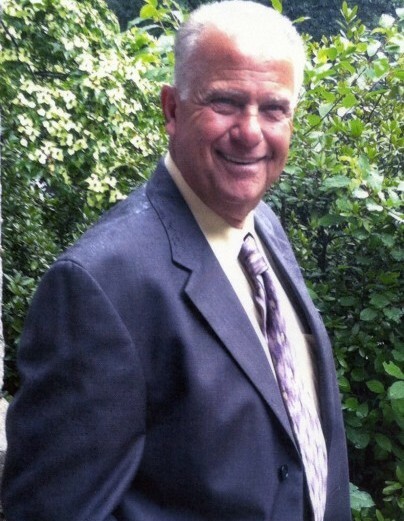 HUDSON—Dennis Garon, age 70, peacefully and unexpectedly passed away at his home in Hudson on Saturday, March 30, 2019. Born in Nashua, NH on February 10, 1949, he was a son of the late Theodore and Lorraine (Lefebvre) Garon. He was the former husband of Deborah Garon, who is also the mother of his children. To those who knew him, Dennis would have been described as one of the most loving, caring, and hardworking men a person could know. His family was everything to him, and when he wasn’t spending his time traveling or on the water, he was with them. Dennis was the kind of person who would do anything for anyone, especially the people he loved. The level of work ethic and compassion he instilled in his children could not be matched. He always made the most of everything, and took nothing for granted in this life-and taught his family to do the same. Dennis enjoyed working with his hands, he built and fixed the homes of the people he loved most. The walls of these homes-some built from the ground up, were not only made of wood and stone, but through love, pain, empathy, and embracing the meaning of what family truly is-your home. Dennis loved his family more than anything; he cherished every memory he got to make with all of them. Besides his former wife, Dennis is survived by his three loving children, Christopher Garon and his wife Gerri-Ann of Nashua, Shawn Garon and his wife Melissa of Nashua, and Joy Garon-Scott and her husband John of Hudson; his five grandchildren, Joshua Finnegan, Katlynn Garon, Kyle Garon, Destiny Scott and Ryan Garon; his three siblings Susan Charest and her husband Roland (Pete) of Nashua, David Garon and his wife Lucy of Lyndeborough, and Steve Garon and his wife Michele of Litchfield; his former wife Madeleine Garon of Hudson, as well as many nieces, nephews, and cousins. Family and friends are invited to call at the ANCTIL-ROCHETTE and SON FUNERAL HOME, 21 Kinsley St., Nashua, on Friday, April 5 from 5 p.m. until 8 p.m.